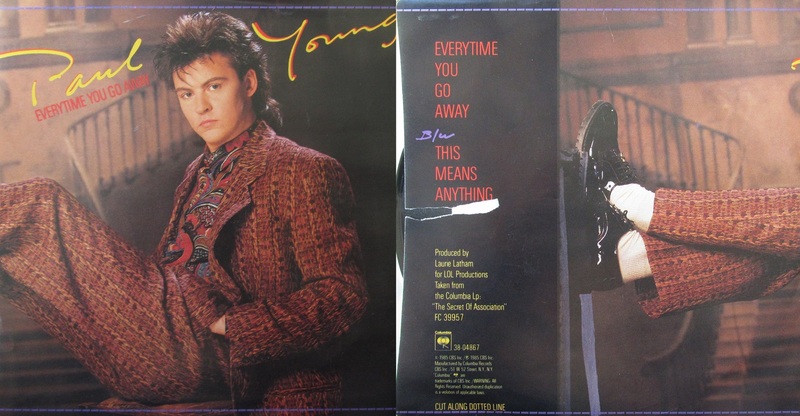 “Everytime You Go Away” is a song written by Daryl Hall and covered by Paul Young in 1985. The original appeared on Hall & Oates’s 1980 album, Voices, although it was not released as a single. Paul Young’s version hit number one on the Billboard Hot 100 in July 1985. It remains his only number-one hit and was one of two top 10 hits he had on the U.S. pop singles chart. It also topped the U.S. adult contemporary chart for two weeks. Starbuck was a rock band formed in Atlanta, Georgia in 1974 by Bruce Blackman and Bo Wagner. Starbuck’s debut single, “Moonlight Feels Right”, reached the #3 position on the Billboard Hot 100 singles charts in 1976. Although the band never re-created the success of their debut, several of their songs did chart in the Billboard Top 100 and their 1977 release “Everybody Be Dancin'” reached #38. From 1976 to 1980, the band toured with popular groups of the era including ELO, KC & the Sunshine Band, Hall & Oates and Boston. 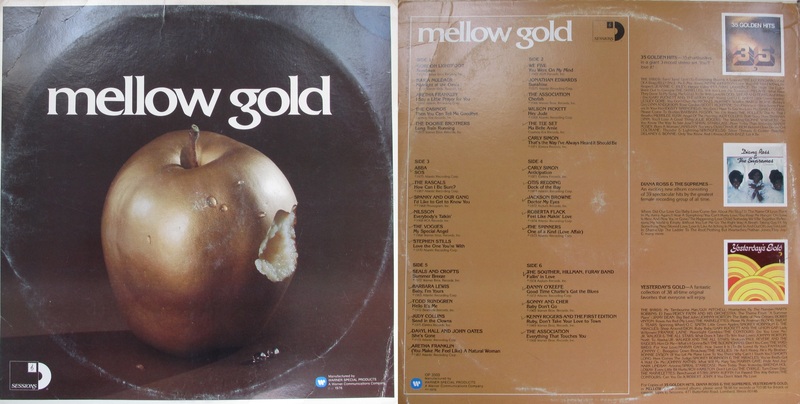 TV appearances included American Bandstand, The Merv Griffin Show, Dinah!, The Mike Douglas Show and Solid Gold. I feel like this is another album I don’t really need to explain why I purchased it. Recorded the year before I was born, I still remember people talking about it when ever they talked Michael. Anyone who is anyone from the 80’s is on this one. I feel like if there was a zombie apocalypse or alien invasion and 100 years from now, somebody found this in our home and had to piece it all together, they’d have everything they’d need to know for the 1980s! “We Are the World” is a song and charity single originally recorded by the supergroup USA for Africa in 1985. It was written by Michael Jackson and Lionel Richie and produced by Quincy Jones and Michael Omartian for the album We Are the World. With sales in excess of 20 million copies, it is one of the fewer than 30 all-time singles to have sold at least 10 million copies worldwide.